We value our customers and would love to hear your feedback on our services. Please take a moment to post a review of your recent installation. "We were totally impressed with both your sales and installation efforts. Totally professional. Timmy and Steve went the second mile through installation. They’re THE BEST. Your showroom is well laid out. Jim William is knowledgeable and thorough. We would welcome the opportunity to provide references. " "It was a pleasure doing business with Factory Flooring & Design. From start to finish, everything I was promised was delivered. The end product is wonderful. Jim suggested permastone and it was the perfect choice. My kitchen looks warm, and my bathroom appears larger and more inviting. I will be back when it is time to update the carpet areas.” "
"All aspects of experience with Factory Flooring & Design were exceptional. Our salesperson was most helpful in figuring out what was best for our needs. The installers of both our hardwood floors and tile floors were very professional, courteous and did an excellent job." "Very good experience from the showroom, through installation and completion of job. Very pleased with the products (carpet and wood flooring) and dealing with everyone involved. Hope to visit again when we need new flooring." "Installers for the hardwood and tile did an excellent job. Hardwood installers were both quick and professional. Tile installers were excellent. They explained the procedure and kept us informed of job progress. " "I was impressed by the honest and straight forwardness of the entire store, staff and installer. I would definitely recommend Factory Flooring & Design to anyone needing any type of flooring. I am truly a satisfied customer. Also, the coffee at the store is great!" "Thank you for being so dependable and considerate. Factory Flooring, Jimmy and Rodney (installer) are a blessing. May the Lord bless your lives, your family and your business." "Our salesman, John, really sealed the deal for us. His openness and honesty really transferred to us. The installers (Tim and Kevin) went over and above to help bury a phone line in our crawlspace so we’d have a phone and no wires showing." "I truly enjoyed working with your company. You all are very professional, answered all of my questions, are very dependable and most of all honest. You are true to your word... I'm thankful for all the ideas and suggestions you all had for me. I will definitely give Factory Flooring & Design more business. All of my family and friends are pleased with the flooring and bathroom that was done. The installers were very professional also. Once again thanks for the job well done!!" "Quality products & service come from quality people. I found both at Factory Flooring & Design. They have never disappointed me and I recommend them without reservation. Their honesty and commitment to customer satisfaction is second to none!" "With very heavy water damage to our house, carpet, and vinyl; we went to Factory Flooring & Design for help. The salesman came to the house, took a lot of pictures and calmly explained what must be done to restore our home. From then until the job was finished, the installers were there every day. Everyone involved with the repair was professional, always courteous, and very talented. The house looks better and is better than before the damage occurred. Thank you, Factory Flooring & Design for coming to our rescue." "I thought the service I received from you all was excellent! Always a warm welcome when I walked in the door. Never felt rushed or pressured into making the deal. You'll also showed me a lesser priced material that was comparable to my product of choice. Rodney's installation was excellent. He really takes pride in his work and the finished job is beautiful. I know in the future when I have anything dome in my home I will go directly back to Factory Flooring & Design. I would also recommend anyone to do the same." "We have received numerous compliments on our new carpet. Our new flooring has given the entire house a new look! We received excellent guidance and education in selecting what we feel is the perfect choice of carpet for our lifestyle. Everyone that we worked with from Factory Flooring & Design was professional, courteous, and genuinely concerned that we were happy with the product and service we received - The entire process from selecting carpet to completing installation was so smooth. You folks know your business." "I want to write and thank you for the beautiful rug you made for us. We enjoy it every day. You were so kind to work with us to make us happy. You were right to recommend it. Very few people have such a great customer service program. Usually it is you buy and you are stuck with something even if you are not happy with it. You and your entire staff are a pleasure to work with. I enjoyed getting to know you." "We liked the personal and professional way the job was handled. Our floors are great! By the time the job was completed we felt like we made new friends!" "Your men are true professionals. They cleaned everything after each day of work. They made sure we were very happy with everything before they left. We love our floors." "Just have to let you know how beautiful my carpeting looks all over the house! I appreciate your help in making my decisions about the grade, color and all, including my pocketbook. Your quick service and installation made it an even better deal. Thanks again. I am a satisfied customer for sure." 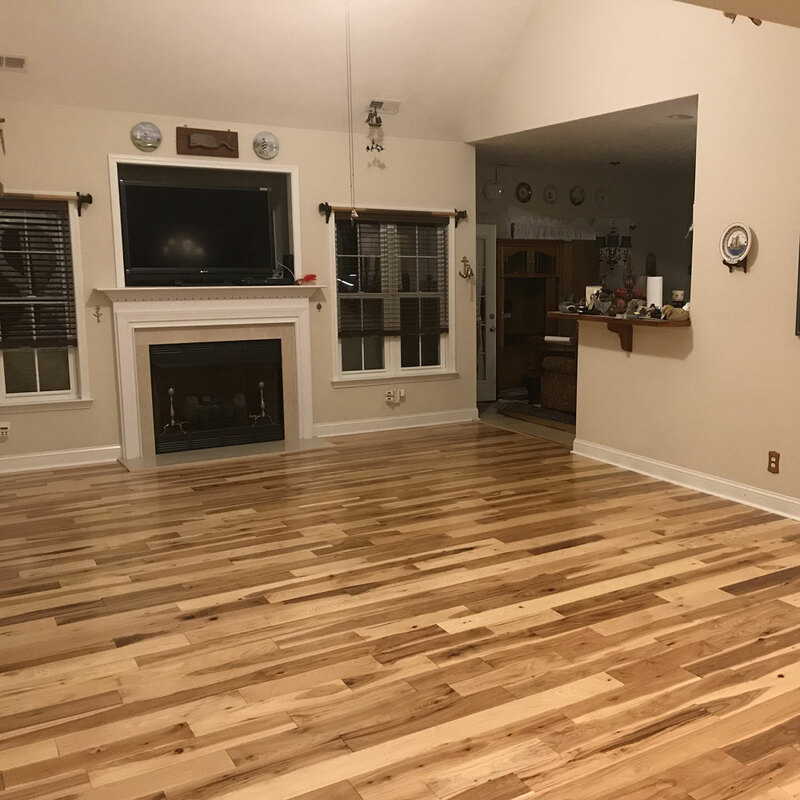 "I am so very happy with the flooring that you and your team did at my house. Thanks to your company I now have all new flooring in my home. I really appreciated the time and effort you gave to me in assisting with my selection of carpet, tile and laminate flooring. In fact, thanks to your suggestions of paint colors, my dining room "pops" now. I also would like to send a thank you to Mike, David, Fred and Arnie for the fabulous job they did. I have never had such professional, polite, friendly and caring craftsmen working in my home. They were so kind and thoughtful of my mother and me. Their skill and determination to the best work possible went beyond what I expected. They cleaned everything up st the end of each day and always asked if I was pleased with what had been done. I have never had a contractor work at my home that everyone in the company, from the owner to each employee, focused on making sure I was completely satisfied with their workmanship. I cannot praise your company enough and I will definitely recommend you to my friends and co-workers." "I enjoy my new carpet and truly love the color and quality. The installers did a good job and were polite and professional. I am a satisfied customer and would gladly recommend your company to others." "All I can say is the gentleman who installed the floors in both bathrooms was extremely neat, clean, pleasant and sure does his job - very professional. I am extremely pleased with his workmanship, had some excellent ideas. Cannot find enough good things to say about him or the job. I would recommend him to anyone. Your company and your employees are great people. I recommend you highly to everyone." 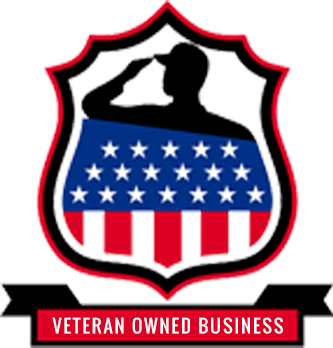 "We were very pleased with the courtesy of the salesperson John Mullen and him expertise. His suggestions to patch a soiled section of old carpet with a section of bedroom carpet, instead of pulling it all up, fulfilled a need without recarpeting the entire room - We are very satisfied and pleased with the work done." "Thank you Factory Flooring & Design for a beautiful job. Your entire staff has a great attitude, so friendly, always willing to help. I greatly appreciate the lifetime installation warranty and free annual inspection. My salesman John Mullen was friendly, courteous, knowledgeable and found a way to upgrade my carpet and still stay within my budget. Rodney the installer is so meticulous, clean, neat, on-time, and does great work. I will recommend your store to all my friends and family." "Every time I walk into the kids' rooms I wish I had done it sooner. The biggest bonus is how much they like and are enjoying it. The installers Mike and Ethan were fantastic (I will request them next time) in how thorough they were from beginning to the end. I am delighted that after 15 years of passing your business I decided to stop in instead of using a large retailer. You lived up to your word about your quality of product and installation. Thank you and I look forward to working with you again." 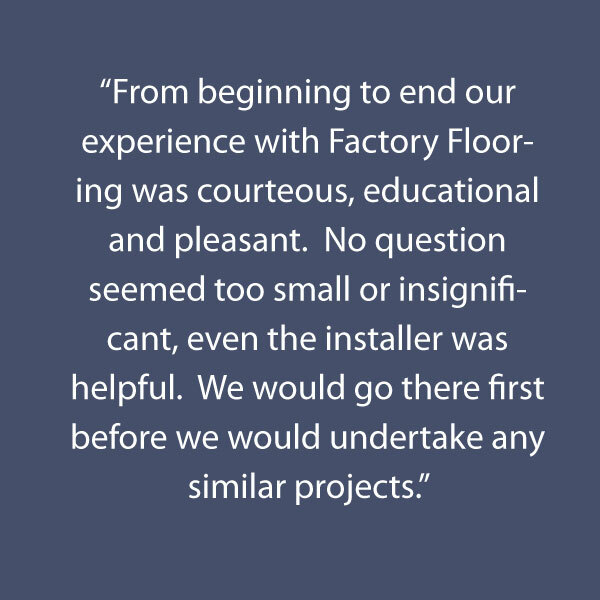 "We cannot say enough good things about our experience with Factory Flooring & Design. Both salesman John Mullen and Installer Rodney Smith were very professional and great to work with." "We hesitated in replacing our bedroom carpet because of the removal of the furniture in the room. However, everything was planned ahead by John and we felt comfortable with all of the arrangements before and after the installation of the carpet. Our installer, Rodney, did an excellent job of removing the old carpet and installing the new carpet. He took the time to explain how he installed the carpet. We love our new carpet and would highly recommend purchasing flooring from Factory Flooring & Design. Thank you John and Rodney for a great job well done." "Your salesman, John Mullen was very professional and went the extra mile to get me a good price and the installation done on schedule. Rodney, the installer was exceptional, taking care not to damage the shoe molding or walls. On one day, he continued to work well past normal working hours to complete that days work schedule. We will definitely recommend your company to our friends." 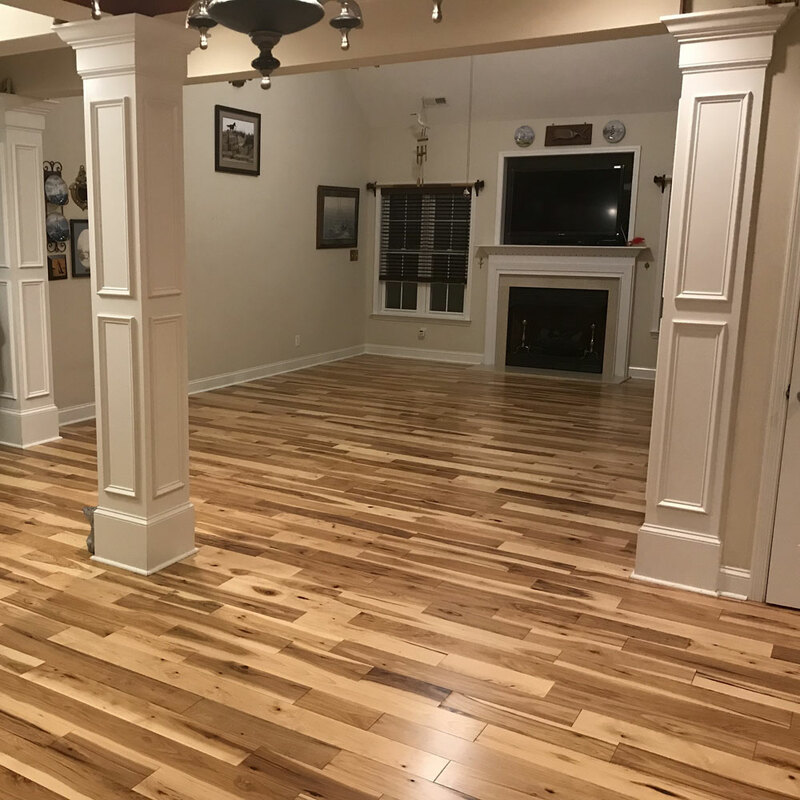 "We recently had new floors and carpet installed in our office - we initially visited Factory Flooring & Design to price shop and get ideas - before we left you had our order. You all are outstanding in your knowledge of product and your professionalism - it is rare to meet a true sales people who tries to satisfy your needs, not theirs. Jimmy and his entire team were a pleasure to deal with."" "For the 2 1/2 days of carpet and vinyl installation, we had Mike, Chico and Ethan do the work. They were courteous, friendly and went above and beyond their job description I'm sure. Chico fixed two of our doors that had screws that were too short and he tightened things were he saw need. Mike fixed our two toilets so that when the vinyl jobs in the two bathrooms completed - things worked better than before they started. These gentlemen cleaned up perfectly when they were finished and when the job was finished, we felt we had acquired three new friends. Thank you so much for a job well done!" "I was very satisfied with the entire job. I was surprised at the settlement of the floor but the gentleman would not give up on sanding and the job was great. He did not mind working over the quitting time for most people. He was determined to do the job the best it could be no matter what." "This is our first experience with laminate flooring. If it had not been for water damage from a leaking hose we would have never met the professionals at Factory Flooring & Design. They went above and beyond to make sure we were satisfied with each phase of the installation. When we saw the finished results we had a much improved appearance than we ever expected." " I was impressed by the honesty and straight forwardness of the store staff and installation contractor. I would definitely recommend this store to anyone who wished to have any type of flooring or carpet done. I am a satisfied customer. Also the coffee at the store is great!!" "My experience is unique, due to my handicap. I couldn't be more pleased with my carpet, the installation, cleanup, or the way my new floor looks. I had excellent service. Everyone has had high praise for the way the carpet feels and looks! I think your doing everything perfect!" "I love the light colored carpet you installed in my bedroom. It made the room look much larger. My family thought the new carpet made the room look much brighter. I was impressed with the installer - he worked very fast, was very polite and cleaned up after he finished. Everyone at Factory Flooring & Design were courteous and helpful. Our salesman, John, was very helpful and nice." "We really appreciated the attitudes of the installers. They were willing to do any of the suggestions we had. They did not want to inconvenience us any more than necessary. Our floors are very beautiful and the squeaks are gone." "My new floor is awesome. The carpet highlights the house. I love to walk barefoot across the carpet. And every time I walk through the room, I think of you guys and smile. The first day after installation my son took his shoes off and kept walking on it until it was time for bed. He asked me if he could sleep on the carpet that night. Relatives have come by and wanted to know where I purchased the carpet. The kids love the carpet and they love to lie on the floor. My wife talks about it too, she loves it. Jimmy and his staff were do patient with me. They did not rush me to make a "quick buck." They let me choose what I wanted and when I wanted it to be installed. I am a very picky and exact consumer and the staff worked with me until I was satisfied. This is one of the best, if not the best retailer to customer transaction I ever had. You guys are great and you have me as a customer for life." "This was the best overall experience that we have had during the up-grade process at our home!" "The Lee Early College International club thanks you for your support. Your in-kind donation to our bathroom renovation is most generous and we are very appreciative with your help. The LEC International students will enhance their global knowledge through travel. Thank you again for your support."